This gorgeous 4 bedroom 2.5 bathroom Stonebridge home is a must-see! 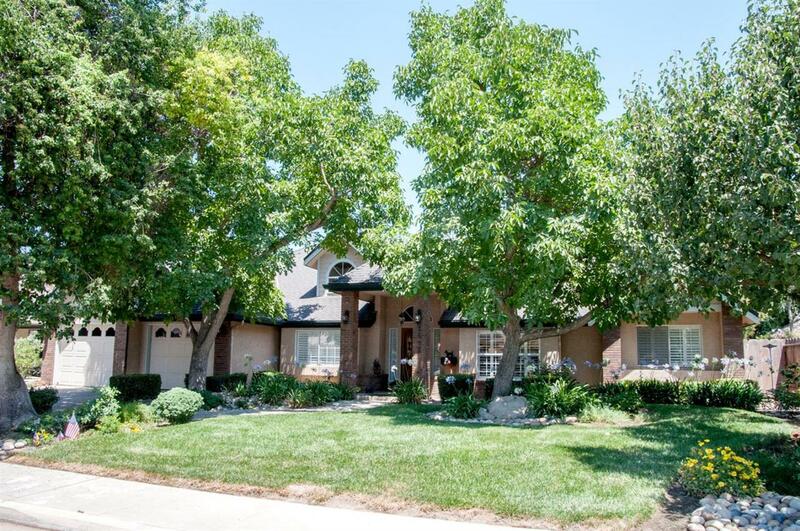 This home has great curb appeal with its beautifully landscaped yard and grand entry. Inside, enjoy the hardwood accents, plantation shutters, formal living and dining rooms, family room with vaulted and beamed ceiling, sizeable kitchen with look-through into the family room and breakfast nook with access to the backyard. The master bedroom with beautiful tray ceiling and attached bath are spacious, offering double sinks, a soaking tub, shower, and walk-in closet. Outside, spend time relaxing in the sparkling pool. Schedule your showing today!